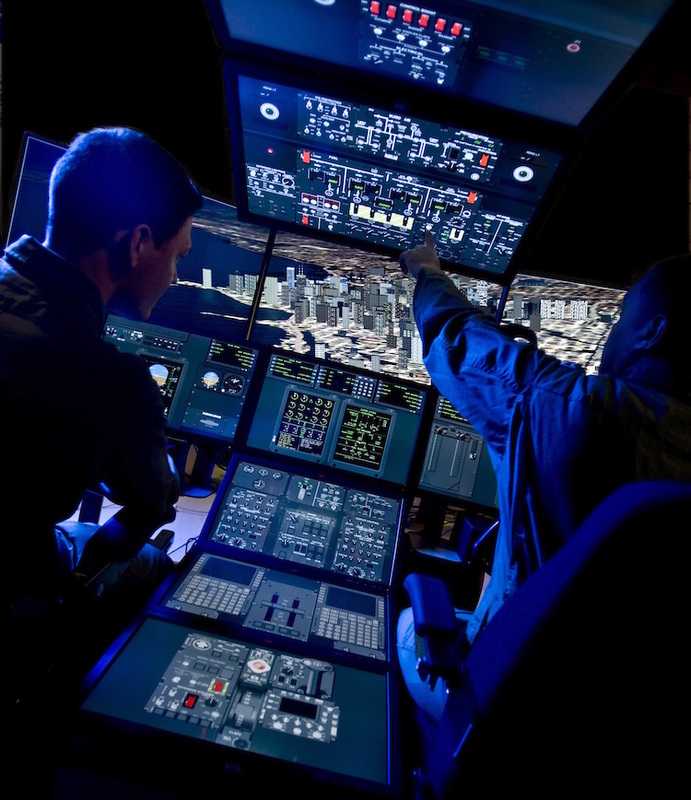 Lockheed Martin’s Multi-Function Training Aid (MFTA) is a quickly reconfigurable platform comprised of commercial off-the-shelf (COTS) hardware. Lockheed Martin Australia has secured a contract to supply the Royal Australian Air Force with a C-130J Hercules virtual maintenance trainer and multifunction training aid to support maintainer and aircrew training at RAAF Base Richmond, near Sydney. The company says the upgrade will give the RAAF a standardised curriculum tailored specifically for Australian operational requirements. Chief executive of Lockheed Martin Australia & New Zealand Raydon Gates said: “Delivering these training technologies to the RAAF represents Lockheed Martin’s continued commitment to supporting the RAAF air mobility mission. Under the training contract Lockheed Martin Australia, working with Lockheed Martin Mission Systems and Training in Orlando, Florida is set to update two classrooms to provide an ‘electronic learning’ environment. The classrooms will feature high-resolution desktop maintenance trainers paired with computer-based training courseware. The addition of two developer stations will enable the RAAF to update the courseware through the life of the C-130J. Lockheed Martin says the multifunction training aid will provide aircraft-based simulation, reducing demand for operational aircraft.